Fall in Hyde Park, London. 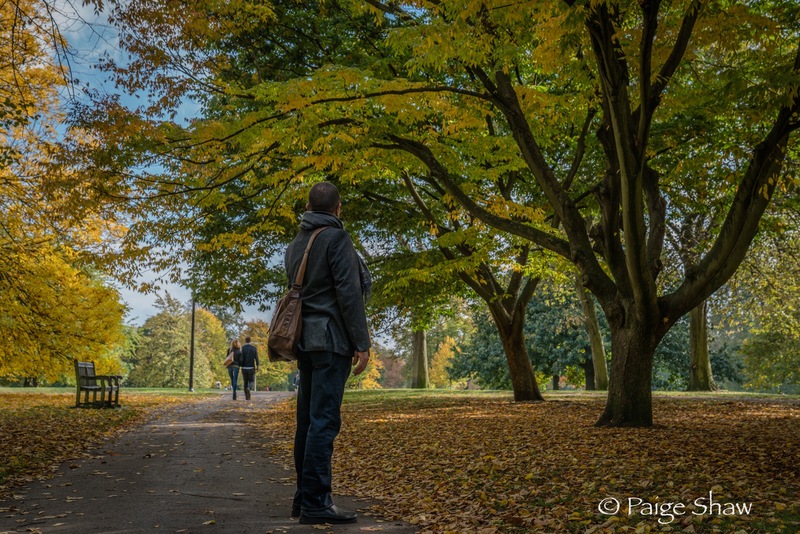 This entry was posted in England, Photo of the Day 2016 and tagged Colors, Fall, Hyde Park, Landscape, London, Lovers, Photo of the Day, Photography, Travel on October 23, 2016 by Paige Shaw. Fall leaves are stunning all over the world.